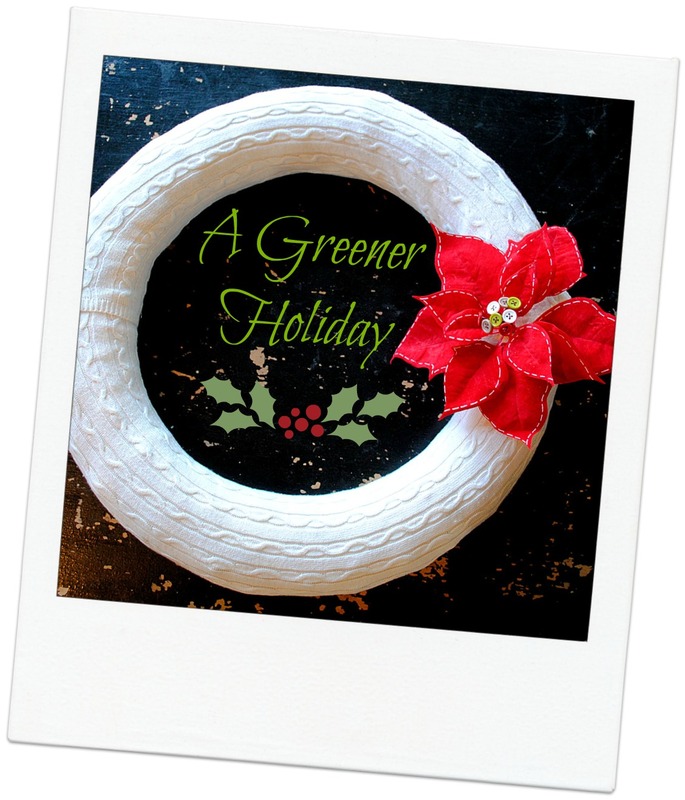 Recently the people over at Earth911 invited me, along with some other lovely DIY Bloggers to participate in a short Live Video Hangout, with a Greener Christmas theme. I just realized I never got around to posting it here, so here it is! There are some great ideas for here for next year! 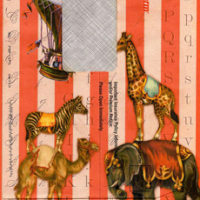 Repurpose Junk Mail for Junk Journals! 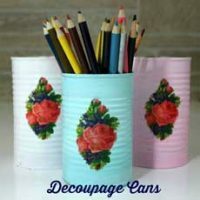 DIY Decoupage Cans with Printed Tissue Paper! 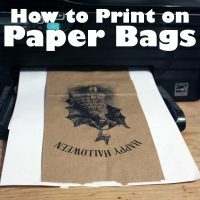 How to Print on Brown Paper Bags – Green Craft Technique!